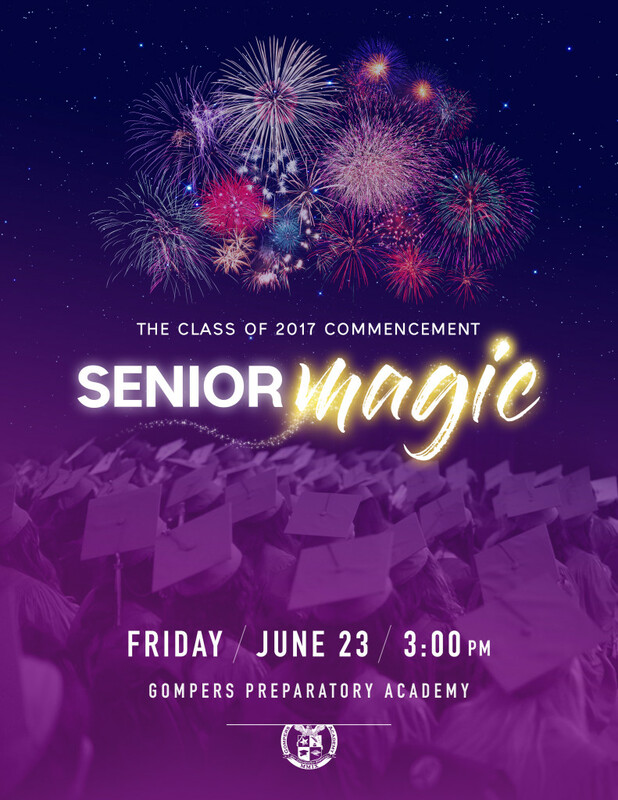 The Class of 2017 Commencement: Senior Magic! Parent-Teacher Conferences have begun at GPA! There will be early dismissal at 12:45pm all week, from April 17th – 21st. 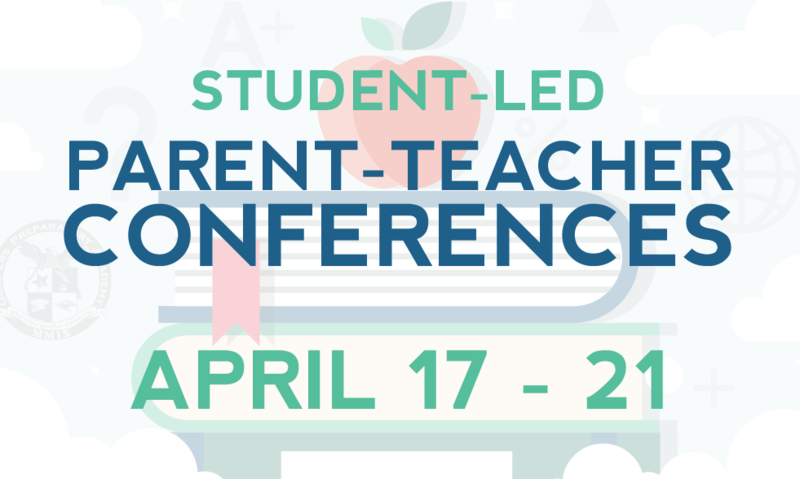 Please feel free to contact your child’s teacher to schedule a conference if you have not been contacted already. We look forward to seeing you, parents! Parent Prep Academy Tomorrow – Meet Assemblywoman Lorena Gonzalez Fletcher! 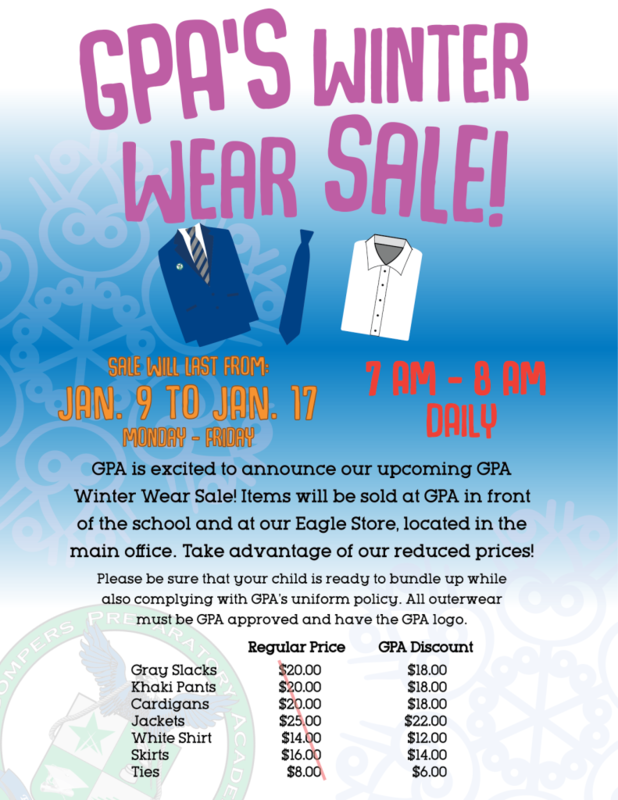 GPA’s Winter Wear Sale Begins! 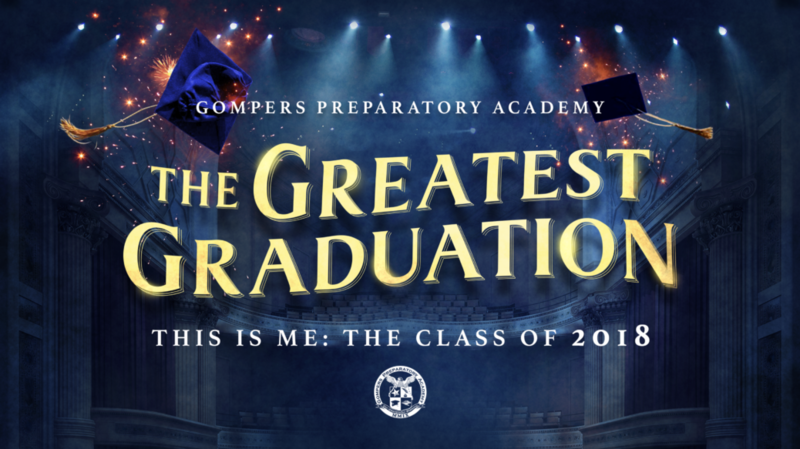 Parents, GPA is excited to launch Parent Preparatory Academy this year! 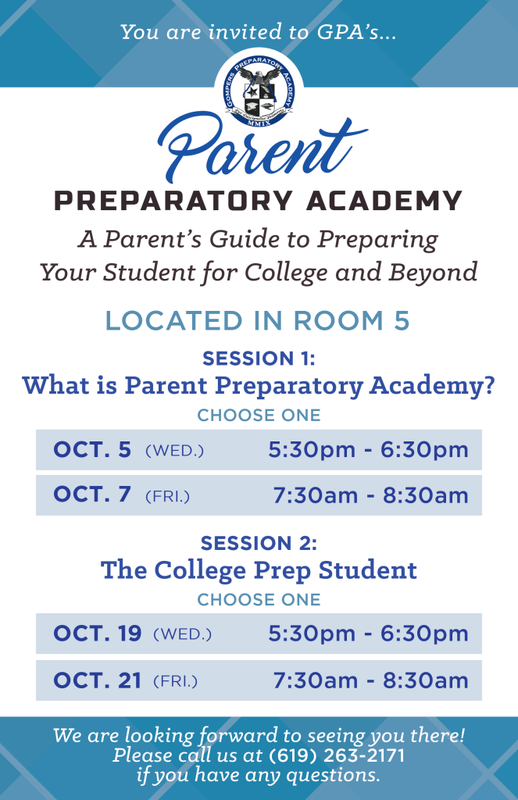 PPA is thrilled to fill parents in on more information to preparing their students for college and beyond. Join us in October to kick off Parent Preparatory Academy. We are excited to meet you!